Fans can enjoy activities away from the on-track action all weekend long at the Chevrolet Detroit Grand Prix presented by Lear in the Meijer Fan Zone. In 2018, Meijer Fan Zone activities included the Chevrolet display, the Patron Lounge, the Bud Light Food Court and Beer Garden, the Detroit Sports Zone with displays from Detroit sports teams, Knockerball, Fowling, Corn Hole and much more! Specific Meijer Fan Zone activities for 2019 will be announced closer to the event. 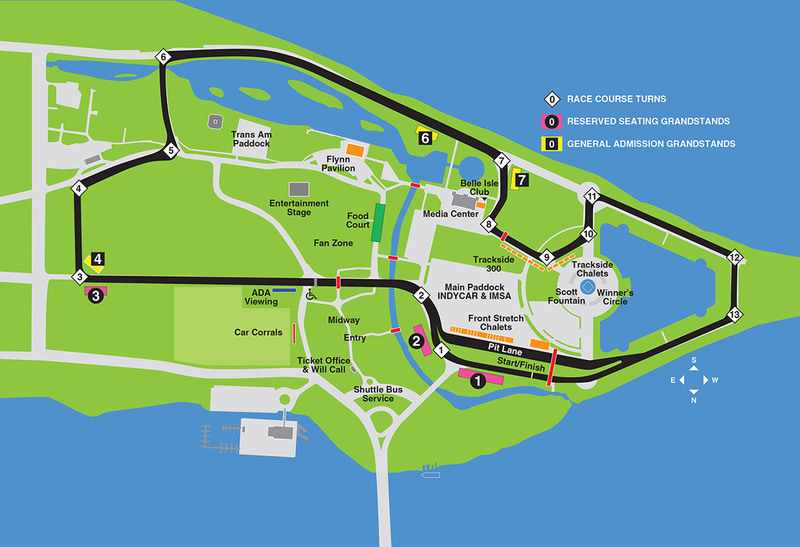 Follow @DetroitGP on social media and check DetroitGP.com for more information in the coming weeks.